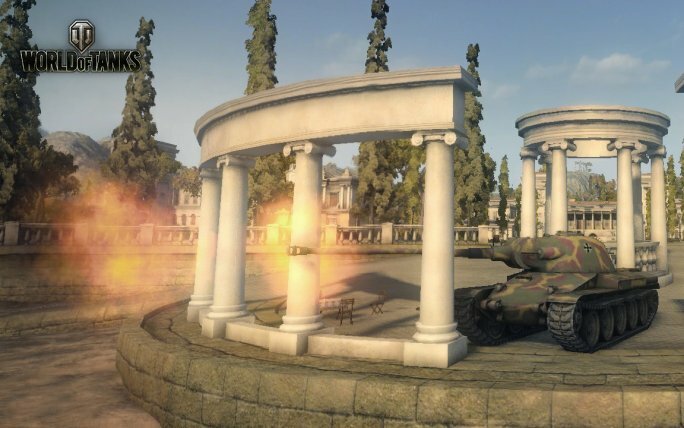 A new map, no less than nine new tanks added, and useful improvements… this is the new Version 8.5. Don’t miss it, commander! This new Asian map will please lovers of irregular landscapes everywhere. Hills, plains, a river, a tiny village… we would love to visit this charming region for our holidays. However, in this peaceful land, there is a battle to be fought. Many options are available for the deployment of your vehicles, so you may need some time to develop the most effective tactics. Enjoy the trip! This is a very fast and nimble tank. A lot of that goes to its spring suspension that allows for the VK 20.01(d) to turn very quickly. It's armour keeps it well protected on its sides, and the very accurate gun allows the VK to perform well in a close quarters fight with opponents of the same tier. 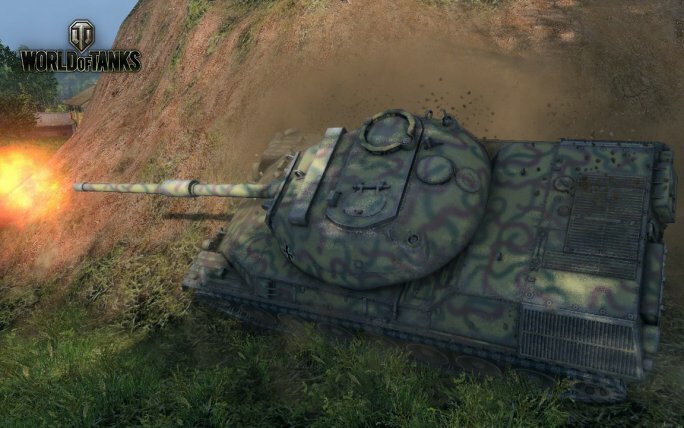 With its accurate gun, great armour angles, high speed and great agility, this tank is a great addition to the German medium line. Thanks to the unique position of its turret, you might have a few advantages when firing from behind cover. Another higher tier light tank, featuring a decent gun that delivers some good armour penetration and high accuracy on the move. Once you equip the best turret on this vehicle, you'll get a larger depression angle which significantly facilitates firing from uneven terrain. Don't mistake this for a Löwe. 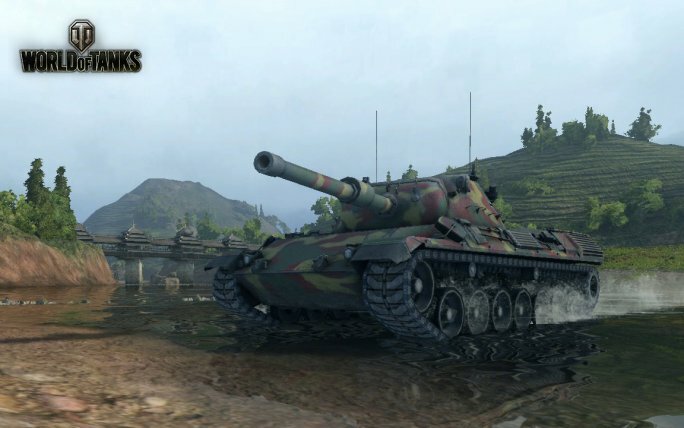 Sure, it may look like it, but this tank will be one of the most heavily armoured tier VIII vehicles, obviously affecting its mobility on the battlefield. It's also quite easy to research this vehicle up to the top configuration set since there are very few alternate modules available for mounting. This vehicle is incredibly fast and manoeuvrable with a powerful (and accurate) gun. 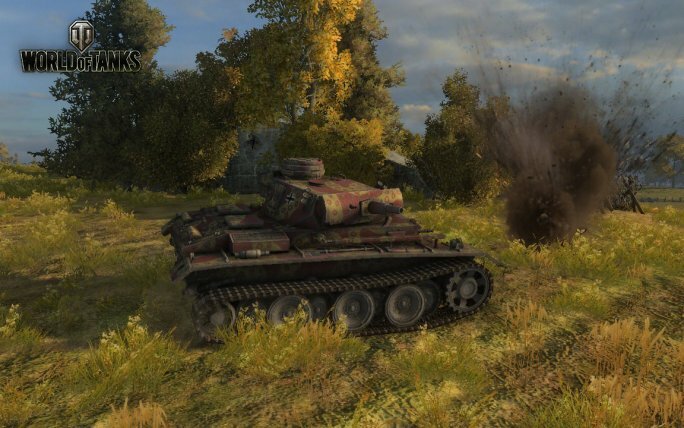 If you're a fan of the Hellcat TD, you'll find a lot to like here, thanks to its speed and ability to dish significant damage on the battlefield. This is an improved version of the Leopard PT A, through and through. It's more responsive and might just have one of the most well-rounded guns in the game thanks to its high accuracy, fast aiming speed, and low reticule dispersion while firing on the move. It's armour may not be that strong, but thanks to its high speed it can quickly turn any encounter to its favour. 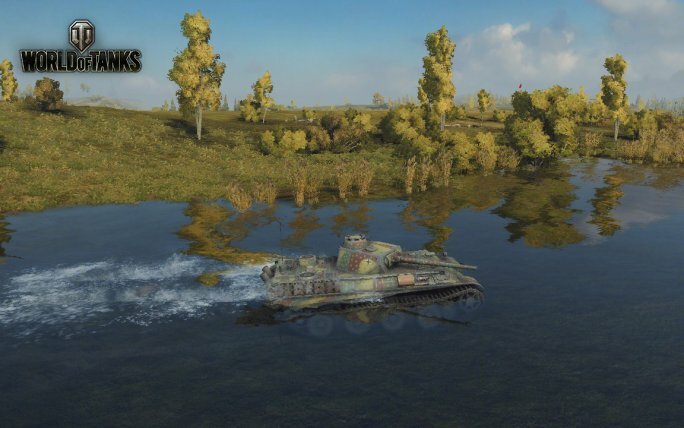 If you are fan of light tanks, or if you want to develop this category, then these tanks are for you. They are small and fast… just what you need to race across the battlefield! 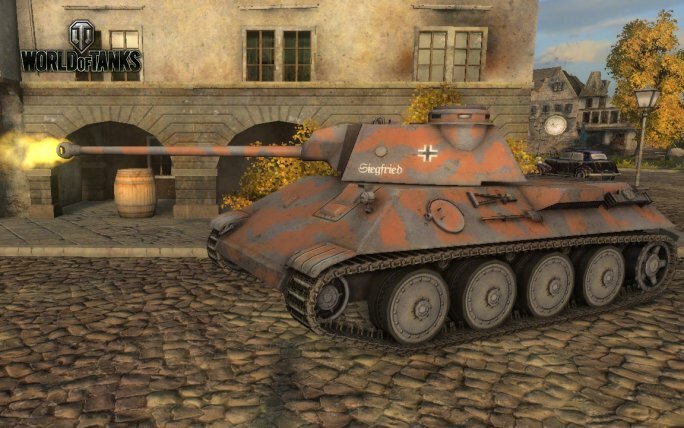 This new version will also allow non-premium players to create three-player platoons and tank companies. If you enjoy playing with your friends, this is really good news! There are also a great many improvements to the game graphics; this update is a real gift for your eyes! If you want to know about all the changes in detail, you can read the full patch notes. Please note that once Version 8.5 has been implemented, the time at which a 'new day' begins will be changed to 07:00 CEST (GMT +2). XP Multiplier for the first win of the day. The update is now over and the download of the new content will begin once you will launch the game. You can also download it manually via the Download section. The Clan Wars will be frozen from 24 April 13:15 until 25 April 13:15 CEST (GMT +2). Players with a Premium account during the maintenance will be compensated. Roll out for the new version!